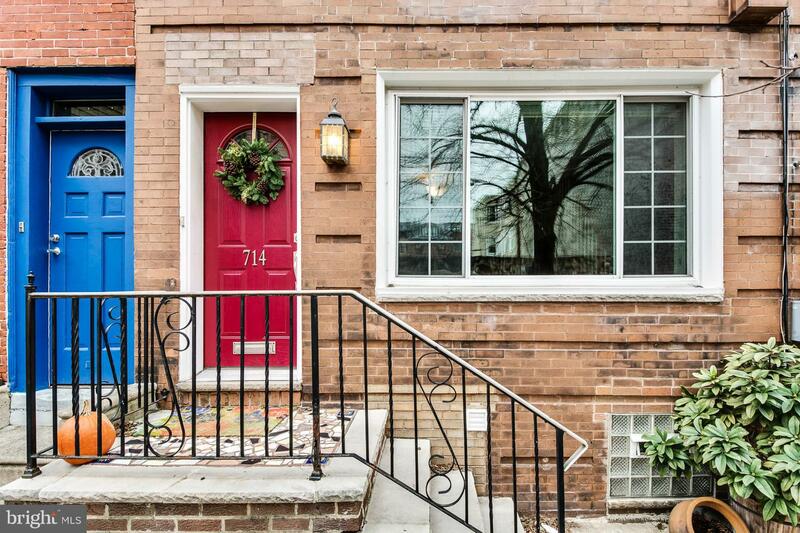 Beautiful home in an amazing location! 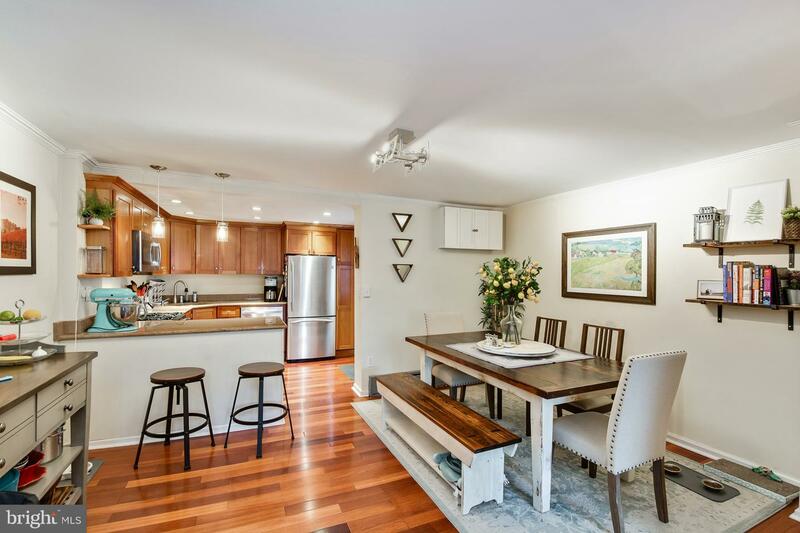 This large, 2 bedroom home with den/ playroom, is in the heart of Bella Vista and the Meredith Catchment. 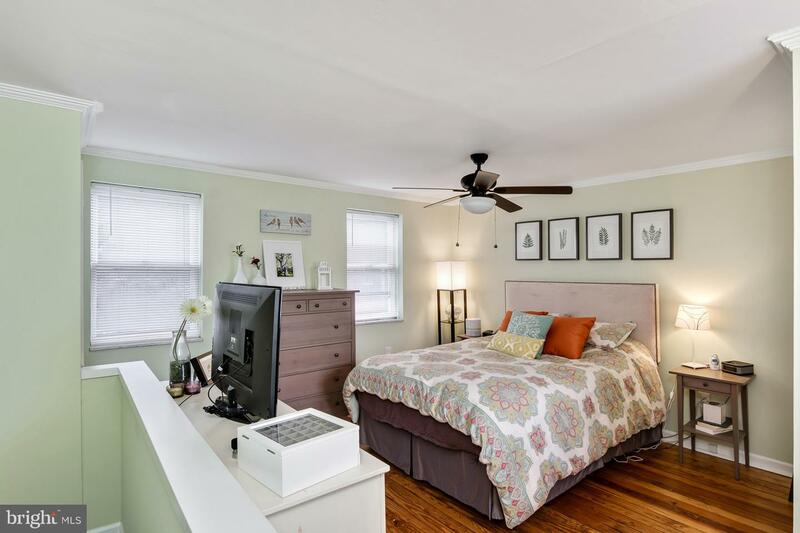 This extra wide home has been beautifully updated and maintained. 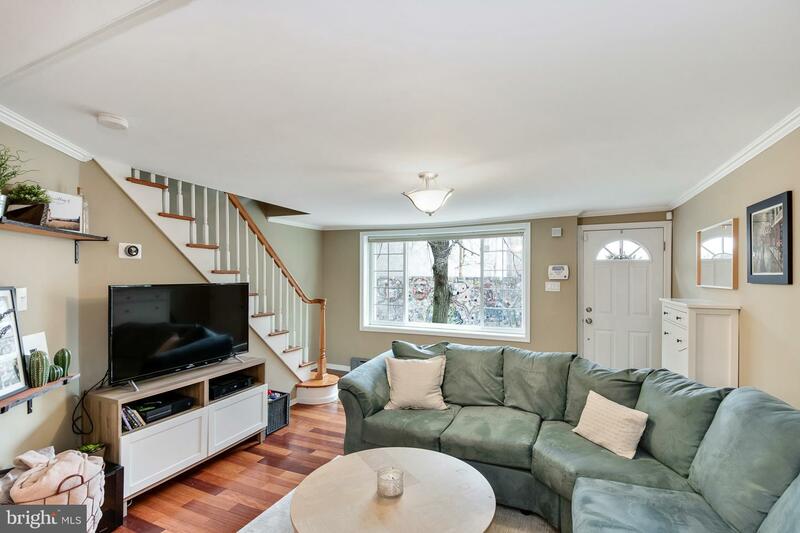 As you enter the first floor you will notice the large front window that floods the living room with light. 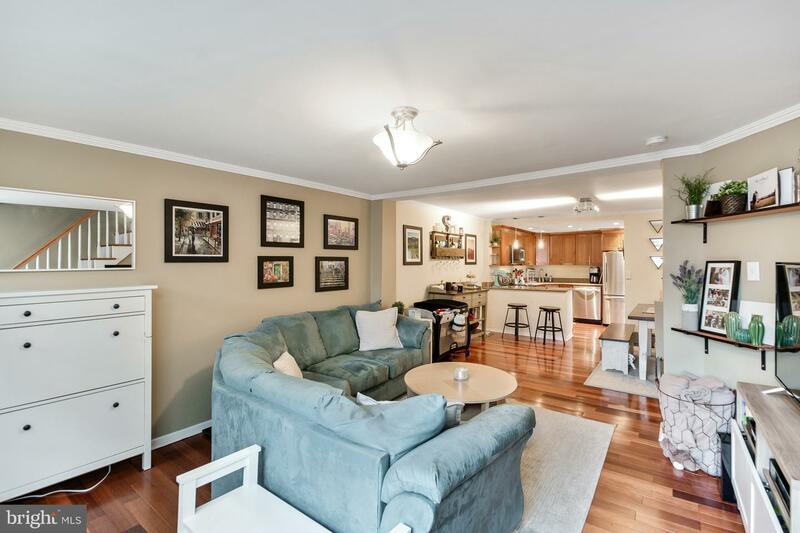 The wide-open floor plan allows for a generous living room, dining area and kitchen. 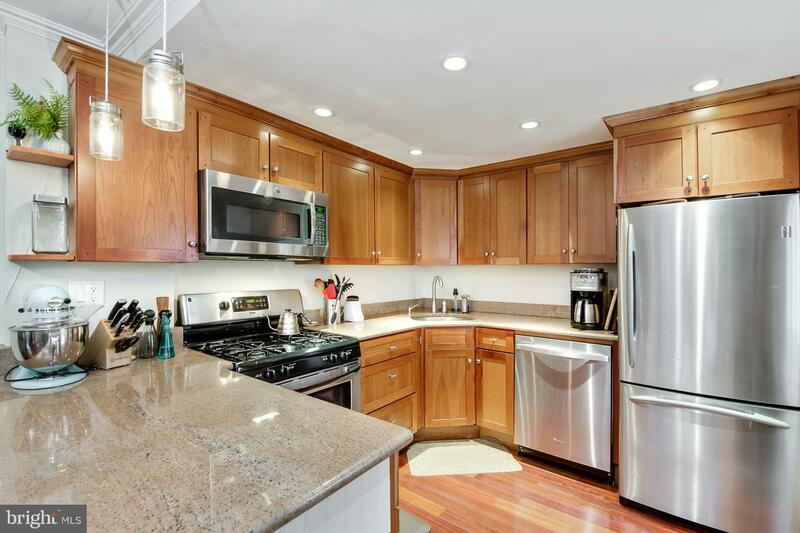 In the kitchen you will notice the beautiful cabinetry, granite counters and contemporary pendent lighting. 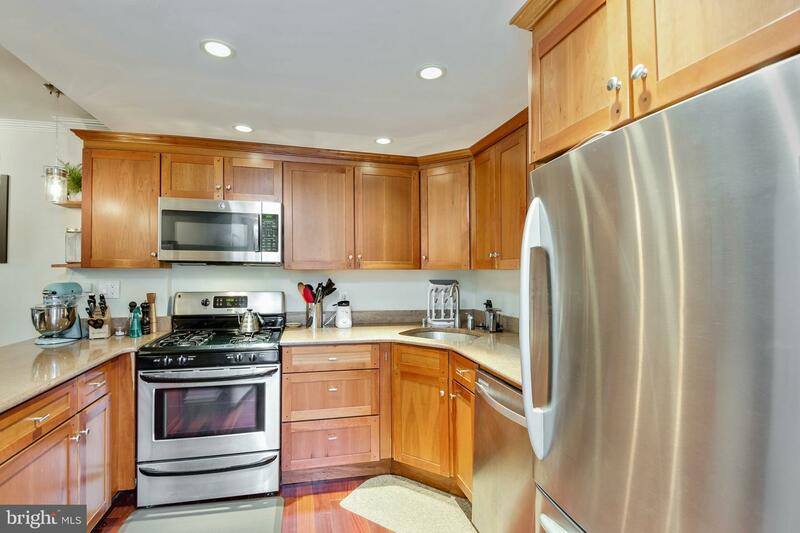 Off the kitchen is access to a rear patio, perfect for grilling and entertaining. 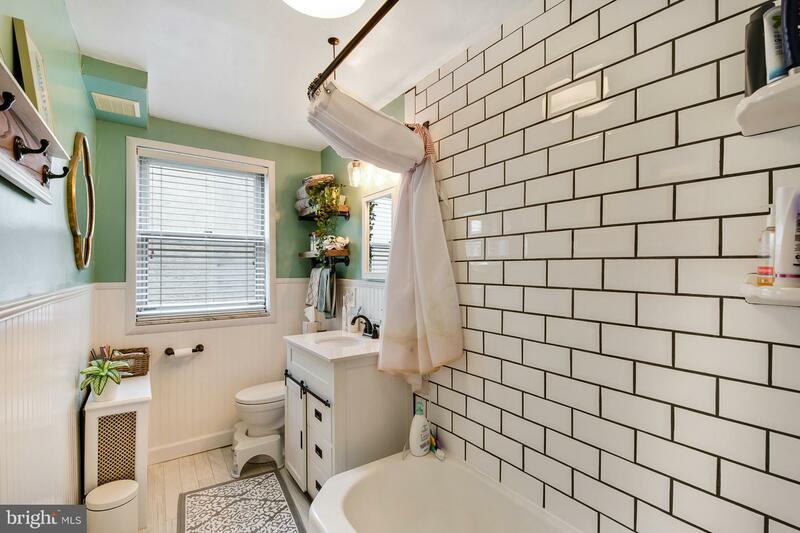 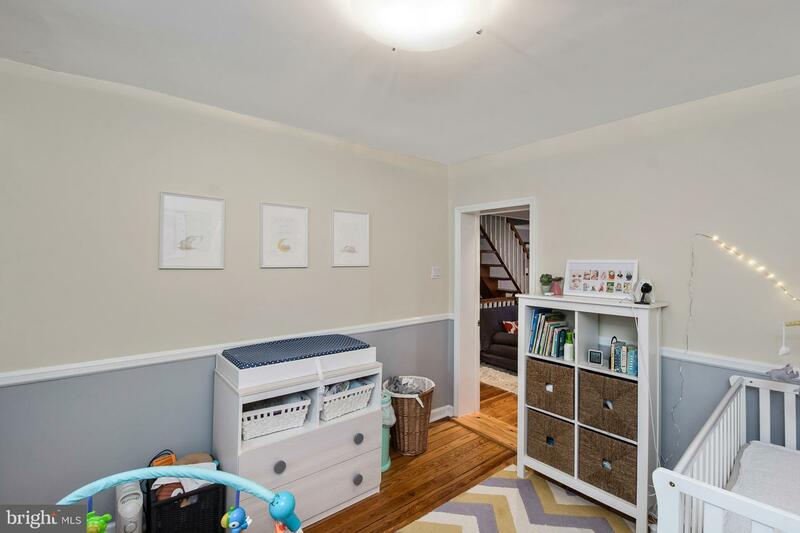 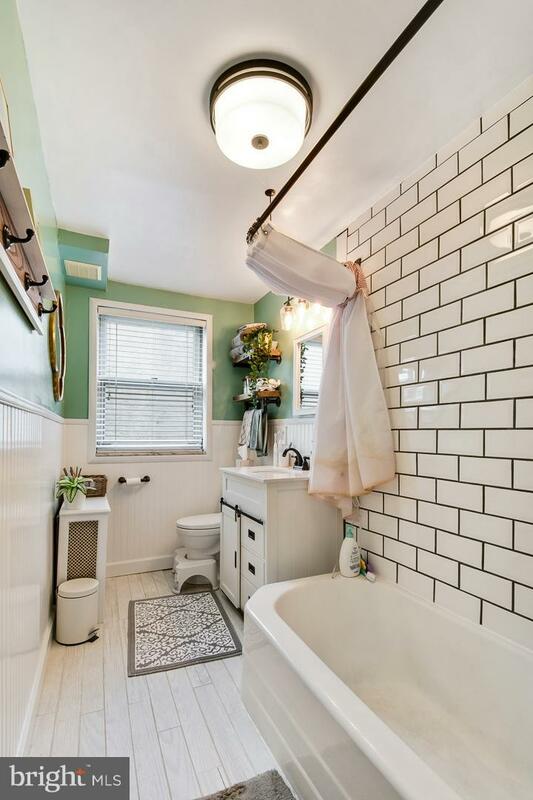 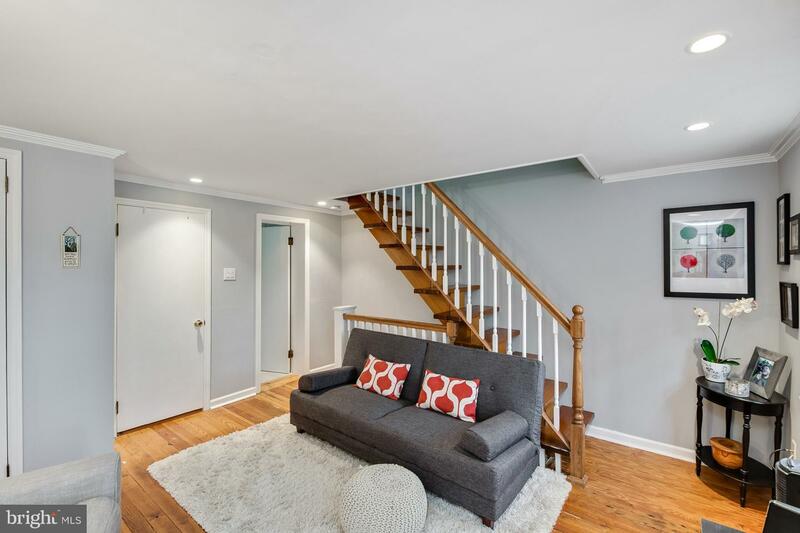 The gracious, straight stairs lead you to the second floor to an updated bathroom with new vanity, tilework and flooring. 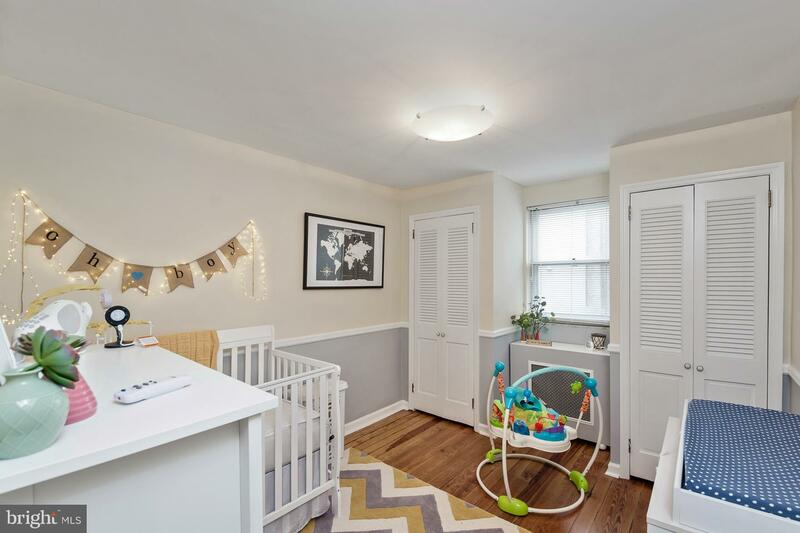 Additionally, you will see the first bedroom and a large multi-use space, great for an office, den, play area or simply divide the space to create an additional bedroom if needed. 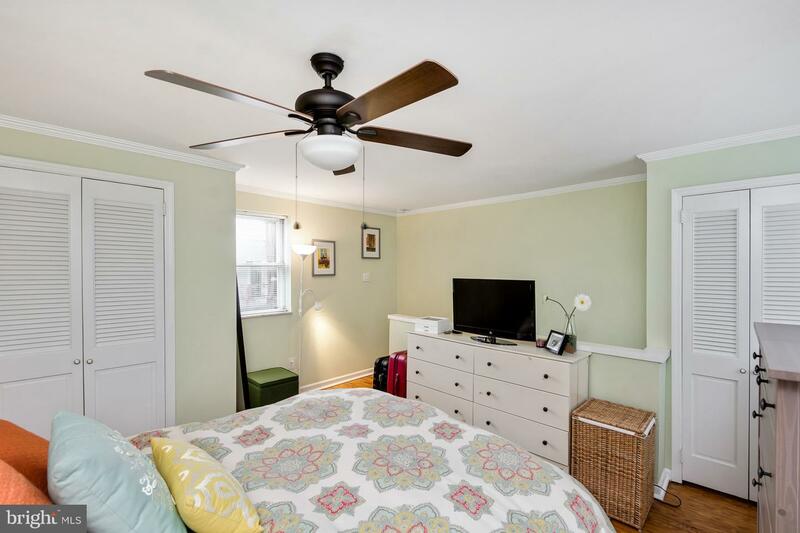 Head to the third floor to find the large second bedroom which has two closets as well as windows on both sides of the room that fills the space with natural light. 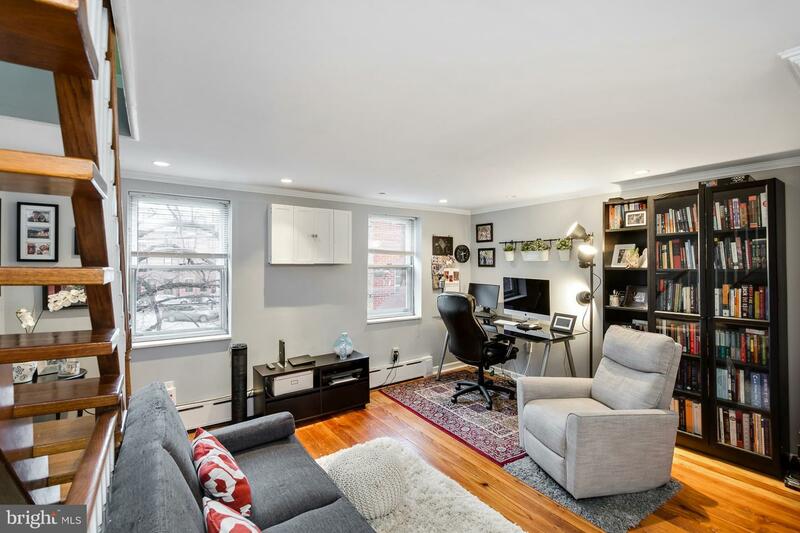 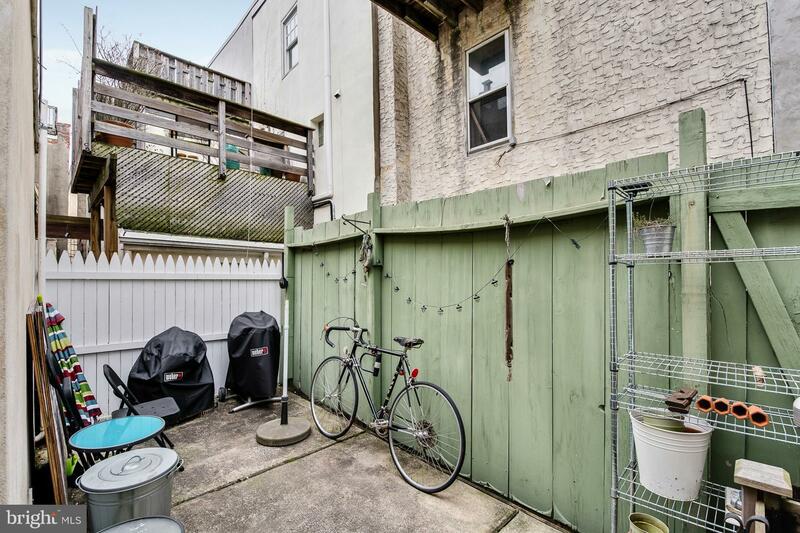 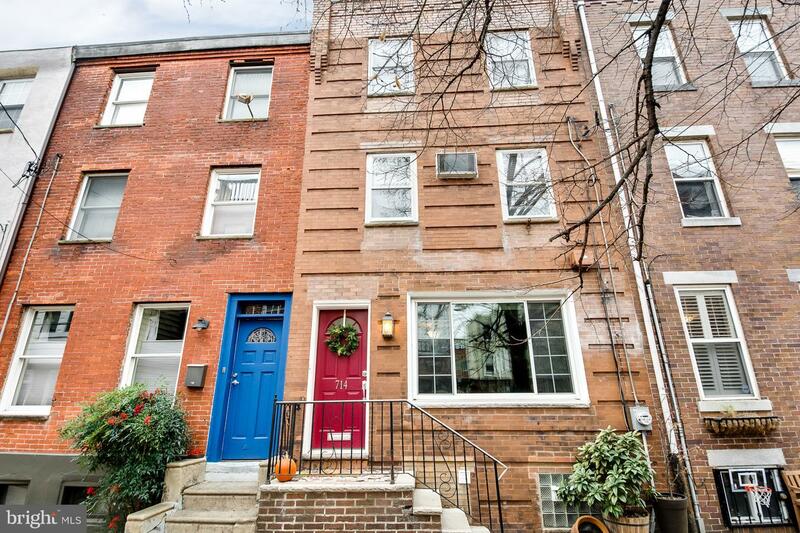 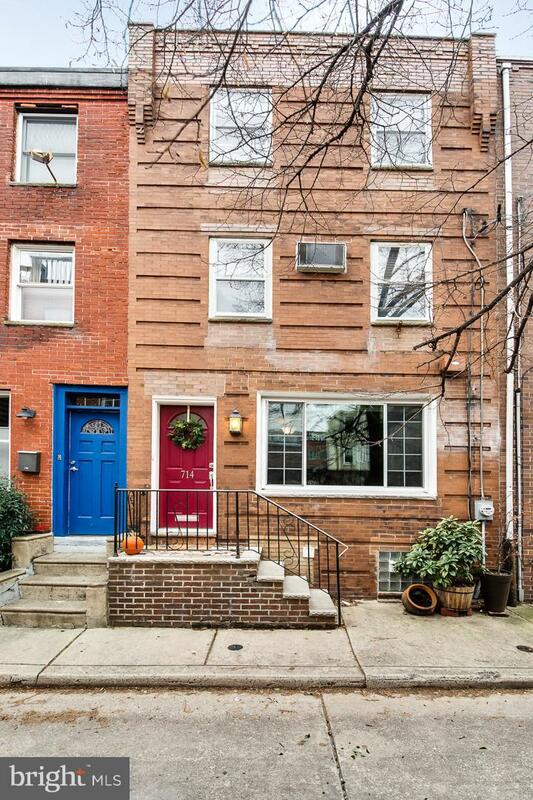 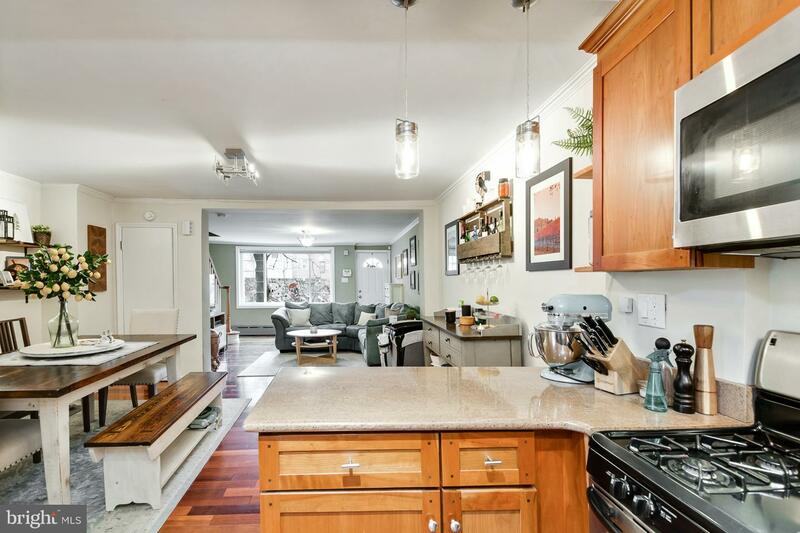 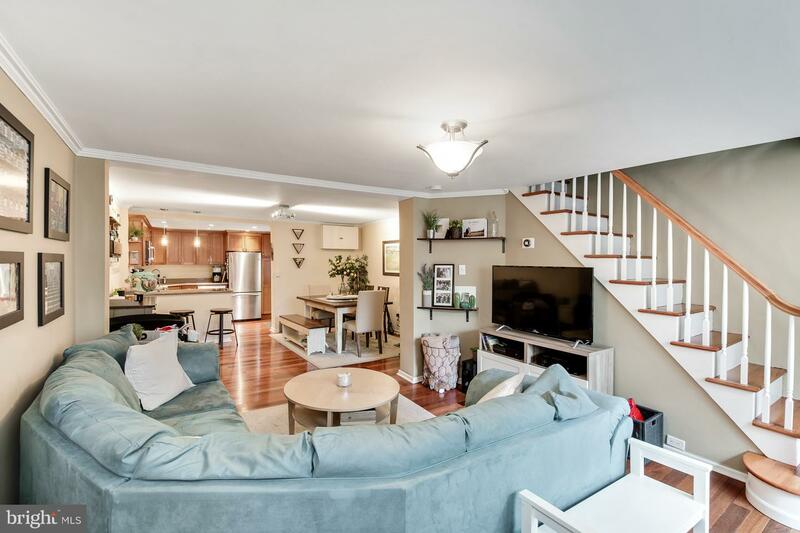 This low traffic street creates a tranquil home yet is only blocks to Palumbo and Cianfrani parks, Whole foods, wonderful restaurants and all that center city has to offer.